I have been in love with the In Color Dahlias since I first laid my eyes on those gems! 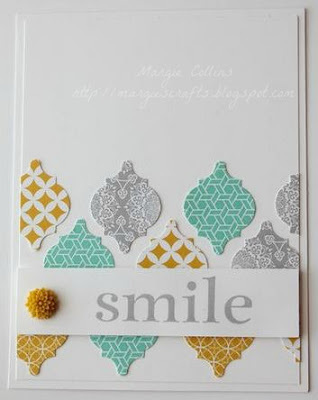 The mosaic print is very "IN" right now so when I came across this card by Heather Summer I just HAD to CASE (copy and share everything) it! A few punches of the Eastern Elegance DSP with my mosaic punch and VOILA! It is simple to put together but also still very pretty! You could use any sentiment you wanted and this would make a perfect card for that occasion. 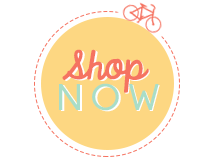 Don't forget I am still offering free shipping for any orders over $25.00 this week. You don't want to miss that deal!